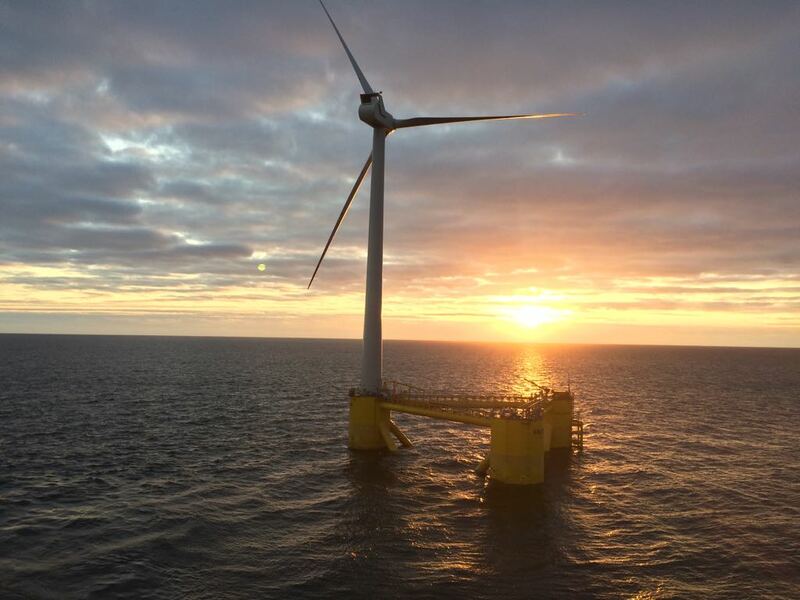 Cobra has commenced the commissioning of the Kincardine Floating Technology Offshore Wind Farm, located 15 kilometres off the coast of Aberdeen in Scotland. The park, with a capacity of 50 MW, is a ground-breaking facility, the first milestone in the development of offshore floating wind farms and the world&#39;s most powerful to date. The first phase has been carried out with a 2 MW turbine that it is currently supplying energy to the British electricity network through a power supply contract (PPA) with a British electricity operator. The park will comprise of five more 9.6 MW wind turbines that will be installed in the spring of 2020 to complete the total 50 MW capacity. Cobra holds 90% of the Kincardine project, the remaining 10% is in the hands of local investors. Cobra is preparing to place up to 70% among funds and operators. Cobra&#39;s intention is to show the commercial viability of the park and to retain a minimum 20% stake when it is fully operational. Kincardine has a guaranteed rate of 3.5 ROCs (Renewable Obligation Certificates), equivalent, at today’s prices, to €190 per MW hour. The ROCs have been created as a tool to reward the implementation of a technology that has yet to show its profitability, but is destined to improve on the production costs of conventional offshore wind generation. The same business model will be employed in the offshore wind developments that Cobra acquired in Taiwan in January, with the purchase of 90% of the French group Eolfi’s (Taiwan Eolfi Greater China) local subsidiary. Cobra is seeking authorisation from local environmental authorities for each power plant (500 in 500 MW) and will commence investment only when it has secured the partnership of entities such as investment funds and utilities providers. Cobra is already taking decisive steps towards the deployment of up to 2,550 megawatts (MW) of floating power generation and has opened up the search for partners in support of a €10,500 million investment over the next ten years, especially in the development of wind farms in Asia. The results of these experiences could mean a new leap forward for renewables. Wind turbines on fixed supports cannot usually be installed in waters of over 55metres in depth, with the resulting visual impact on the coast and difficulties in finding suitable locations. Meanwhile, wind turbines on floating structures, for which Cobra has made a strong commitment, bypass these limitations: they can take advantage of areas with less environmental restrictions and greater wind intensity, as well as being a solution for deep water coastlines such as those of Japan or the United States. Cobra is a pioneer in the development of floating offshore wind farm infrastructures, with its own patent protected concrete technology, and gravitationally fixed concrete foundations. Cobra&#39;s main objective is to position itself in the market as a leading company in the development, construction, operation and maintenance of offshore wind farms.